Arsenal manager Unai Emery says that they get on very well with Mesut Ozil despite various reports saying that they had an argument. 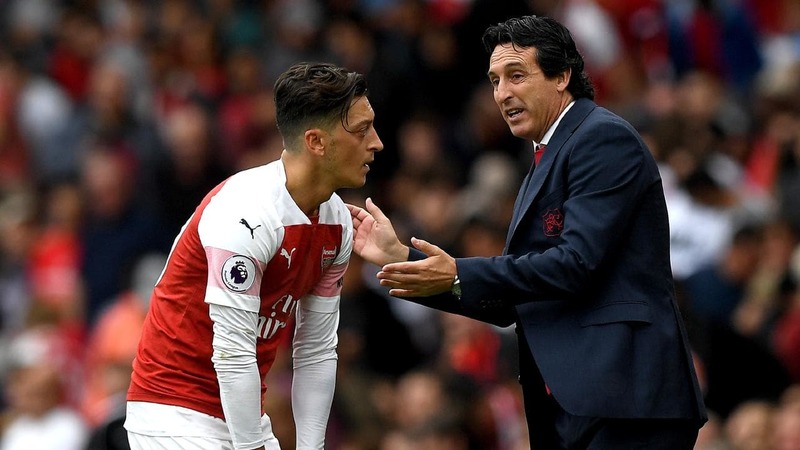 Arsenal midfielder Mesut Ozil has been at the Emirates Stadium for five years now and there were various reports a few weeks back that the German playmaker had a bust up with Unai Emery while they were at the training grounds. 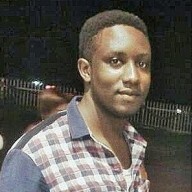 These rumours started a week before Arsenal’s match against West Ham United, after a report claimed that Unai Emery had told Mesut Ozil that he hoped to try him out in a new position hence causing the big argument between them, Mesut Ozil then missed Arsenal’s match against the hammers and this fueled the rumours because it was now claimed that he had faked being sick because he was unhappy with Unai Emery. Arsenal boss Unai Emery later explained to the media that Mesut Ozil missed their match against West Ham United because he had reported to the club that he is unwell but the statement by the new gunners boss hasn’t been enough because some media houses are still reporting that the German international isn’t willing to work with, Unai Emery. “We get on very well. Here for me it isn’t for a lot of the time speaking about what people are telling us.” the Arsenal boss told Arsenal.com. Arsenal fans will be hoping that what Unai Emery is saying, is true because the last thing they would want now is their best player not getting along with the new boss. Mesut Ozil has never made any comment about these reports ever since they started.